This suggests that the translations provided by Sitchin were based on a partial truth, that the Sumerians had been helped by a technologically developed society, the “Anunnaki”, who claimed to be gods. However, Sitchin’s translation that the Anunnaki came from the planet Nibiru, and had bio-engineered humanity by splicing their own DNA with early hominids, is contrived information. This appears to be what Kaaree was referring to as an effort by an Illuminati secret society to manufacture an elite-inspired religion involving extraterrestrial creators. 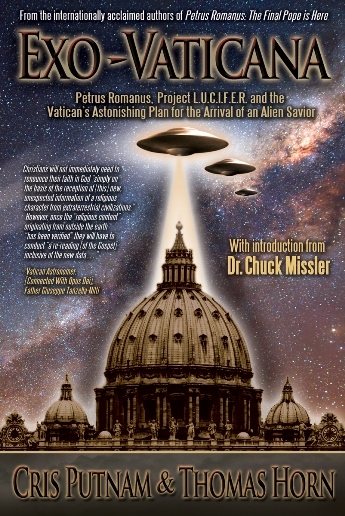 This idea has been further developed by authors such as Tom Horn and Chris Putnam, in their book Exovaticana, in which the Roman Catholic Church is leading a secret effort by Jesuits (the Catholic order to which Pope Francis belongs) to establish a new global religion with extraterrestrials playing a key role in humanity’s creation. Indeed, the Pope took a dramatic step in this direction with an October 27, 2014 statement explaining how extraterrestrial activities were part of God’s plan. In my own 2013 book, Galactic Diplomacy, I pointed out that Sitchin’s account of a single set of extraterrestrial creators was inconsistent with the evidence that there have been multiple extraterrestrial races blending their genetics with humanity over a long historical period. 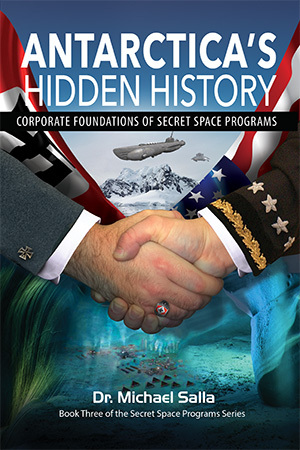 According to Goode, and “extraterrestrial contactees” such as Alex Collier, there are 22 different alien races that have contributed their DNA to humanity. The Inner Earth civilizations, however, insist that their own genetics long predate the multiple interventions by visiting extraterrestrials who bio-engineered surface humanity. 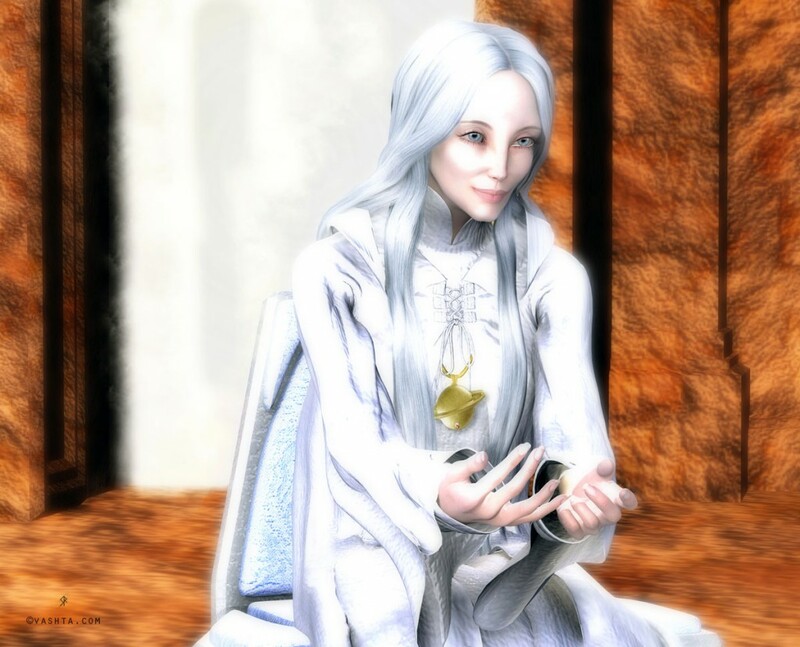 Kaaree’s people date their origins to the time of the “Guardians,” a very ancient race of higher dimensional beings that helped establish and/or protect the first human civilizations on Earth. Presumably, the genetics of the first humans were more compatible with manifesting a higher universal consciousness, referred to in the Law of One material as the Logos or creative principle, in physical form. Consequently, the Inner Earth Civilizations have maintained a strict separation from the genetically mixed, and by implication ‘inferior’, surface humanity for many millennia. According to the A’s [Andromedans] we are genetic royalty, everyone on this planet and it has nothing to do with where we are on a soul level. People confuse the two. It is like people don’t listen as well as they hear. They say we are genetic royalty because we are the subtotal in our genetics of 22 different races. Many different races have been here, over millions and millions of years they have genetically tampered with us and left us and ended up mating while they were here. According to a January report by Goode of a face-to-face meeting between the Sphere Being Alliance and representatives of the Inner Earth civilization, which occurred in the Kuiper Belt in late 2015, they were told that they had “not been proper stewards” of the planet. This has led to some of the Inner Earth civilizations reevaluating their policy of strict separation, and considering ways to reveal themselves more to surface humanity, which will in some future time lead to planetary unity. 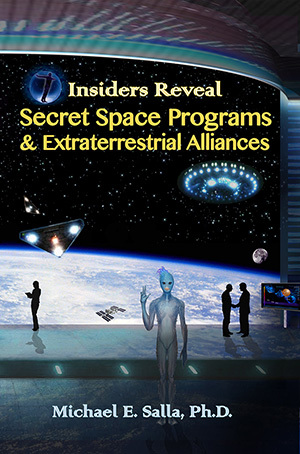 Goode’s accounts of his meeting with Inner Earth civilizations are astounding, and will lead to a great re-evaluation of humanity’s ancient origins, and the roles of different extraterrestrial and Inner Earth groups as more evidence emerges to substantiate his claims. As far as exposing Zecharia Sitchin’s translations of the Sumerian cuneiform texts as contrived information, Goode is suggesting that there is an implicit warning by the Inner Earth civilization that Sitchin was part of a secret Illuminati effort to create a new elite driven global religion based on extraterrestrial intervention in human affairs.